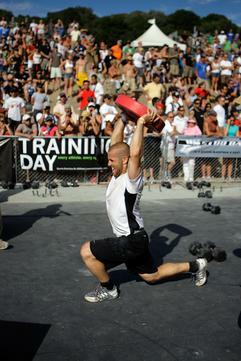 There is only one week until the CrossFit Games final. After his documentary, last year's champion, Mikko Salo, has trained in relative secrecy until now. Sevan Matossian caught up with Mikko at the European Regional qualifier. You can find the following article and the full video in the CrossFit Journal. Poor Mikko Salo, the 2009 CrossFit Games champ can't get a moment to himself. Whether Sevan Matossian is following him around and documenting his every move, or whether he's just trying to get in a lift at the gym, all eyes are on the man from Pori, Finland. Luckily for us, he's a good sport. 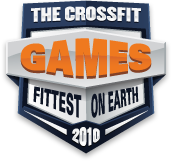 In this quick interview with Salo, the 2009 CrossFit Games champ briefly covers his current training regimen, giving insight into volume, intensity and rest periods. 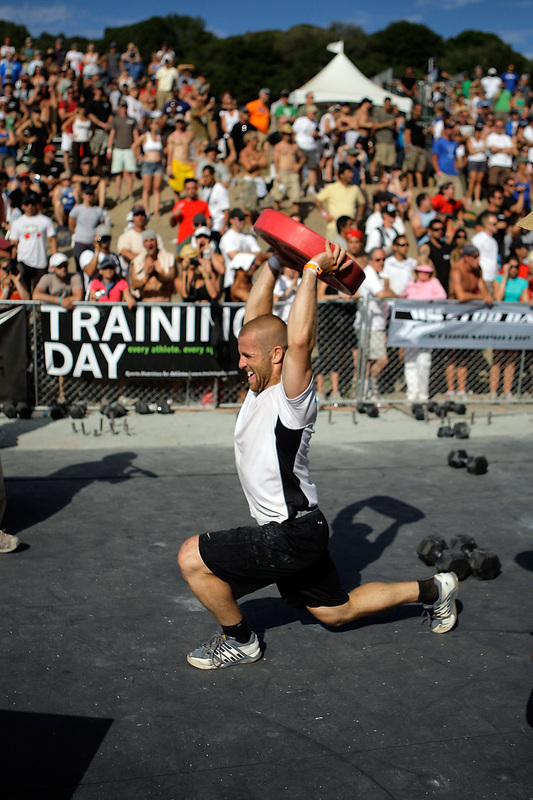 Find out what's working for the World's Fittest Man. I think hes going to win again, ups sorry for some. 10 July 2010 / 10:17 p.m.